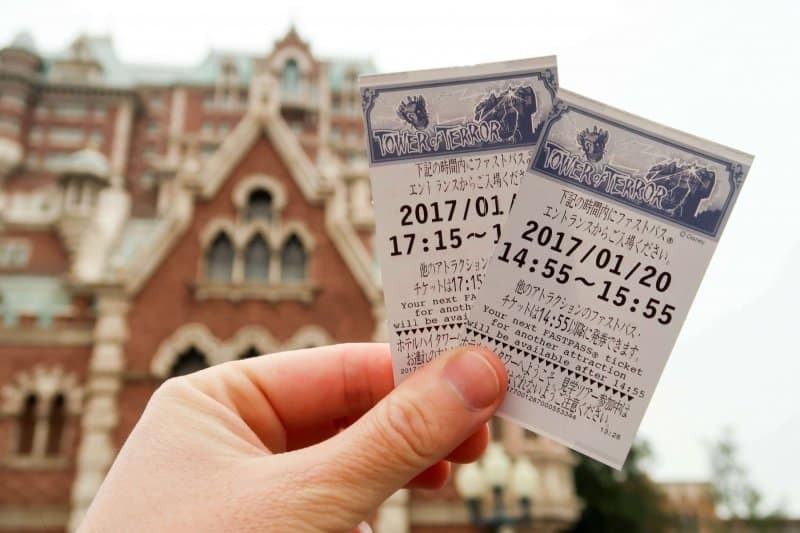 Tokyo Disney Resort has revealed that digital Fastpass and free wi-fi are coming to the Parks this summer. The new technology will help guests avoid the infamous opening time dash to Toy Story Mania and other popular attractions. The full details are not available yet, but here’s what we do know. The new digital FastPass will launch before Soaring: Fantastic Flight opens on July 23, 2019, and work via the Official Tokyo Disney Resort App. Guests will now be able to reserve a FastPass via their smartphone or by visiting the existing ticket machines near their chosen attraction. It’s likely that guests will be able to reserve a pass on their phone from anywhere in the Park without rushing to the machines. Then later in the day, when it’s approaching their time to ride the attraction and the lines at the machines are shorter, they can scan their phone to print their reserved FastPass. They would then use their ticket as usual. While it’s a bit complicated, by delaying the printing of the FastPass ticket until later in the day, the new system would avoid most guests rushing to the machines at the same time. This will take the stress (and physical exercise) out of an early start at the Parks. 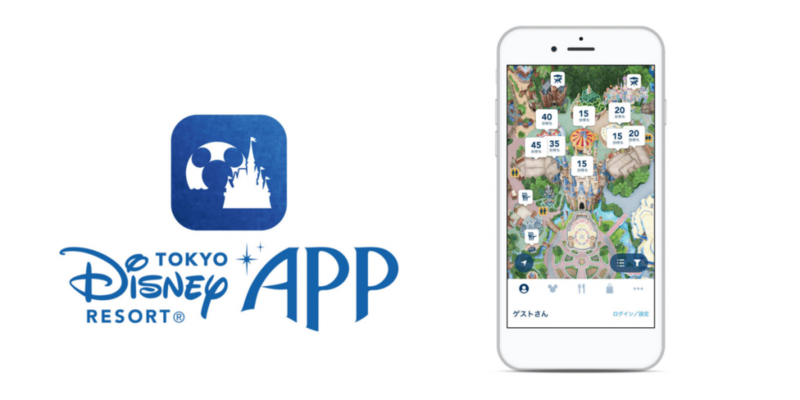 The Official Tokyo Disney Resort App is currently only in Japanese, so keeping the machines and printed tickets will also keep things fair for non-Japanese-speaking guests or those without a smartphone. It’s unclear if guests will pay to use the digital FastPass, or whether it will be free, like in Shanghai Disneyland. For more information on the Official Tokyo Disney Resort App works and how to download it, check out our guide. Tokyo Disney Resort has confirmed that free wi-fi will launch in May. The Resort Hotels currently give guests access to the hotel wi-fi, but it’s not clear whether that system will be used in the Parks. The Resort describes the free internet as “wi-fi areas,” so it’s likely that access will only be in certain locations. Whether you’re heading to Tokyo before or after the wi-fi areas launch, we suggest you stay connected with an unlimited SIM, or by renting a portable wi-fi device. Check out our Mobal Japan Unlimited Data SIM Card Review for a great option for getting mobile data and a Japanese phone number. The SIM is easy to install and use, and they have English Language Customer Support just in case. If your phone is locked or you have more than one device, then a portable wi-fi router is a better option. Take a look at the 4G Wi-Fi (JP Airport Pick Up) for Japan available from Klook. Are you planning your trip to Tokyo Disney Resort? Then the TDR Explorer Guide to Tokyo Disney Resort eBook is perfect for you. The guide is packed full of information, including FastPass strategies for both Parks, and itineraries to help you make the most of your time at the Resort. Information from the Oriental Land Company website and the Asahi Shimbun. Sounds good. I won’t miss “wasting” 45 to 60 minutes first-thing in the morning lining up for Toy Story Mania Fast Passes! It’s tough spending so much time standing in a line knowing that you’re missing the very short “walk on” period of time for Journey and Tower of Terror. IT’s great except if your a local but if you only read/speak English like most of those on this site not only do you still have to dash but the likelihood of getting a fastpass diminishes. Hundreds of people can book fastpasses while I’m still “dashing” to Toy Story et al. PLEASE OLC get an English version of your app!